****ONLY 40K MILES, 1.4L, 26/38 CTY/HWY MPG, REMAING FAC WRTY, BACKUP CAMERA*****CARBON BLUE METALLIC EXTERIOR WITH 2-TONE SLATE AND UMBER LEATHER SEATING. 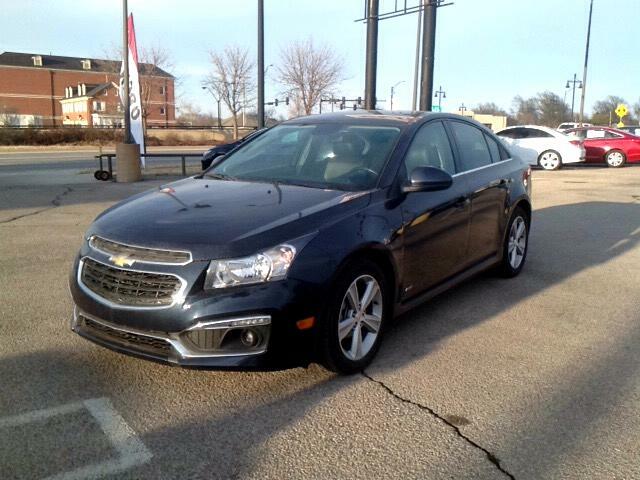 GET A TASTE OF LUXURY ON A BUDGET YOU CAN AFFORD WITH THIS ECONOMICAL AND FUN TO DRIVE SEDAN!! !